EcoRaider®, the botanical bio-insecticide that gives Pest Management Professionals a fast, effective, and green bed bug solution with residual, is now effective for ant control applications. EcoRaider is a botanical-based, broad spectrum bio-insecticide that has been very effective against bed bugs. 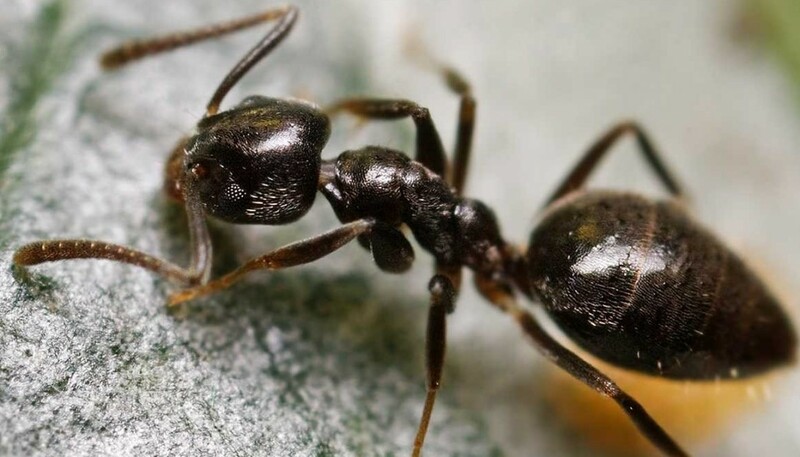 The new application for ant control provides a strong natural solution that delivers both an immediate kill and long-term residual against ants. This new application of EcoRaider gives Pest Management Professionals a proven bio-insecticide for perimeter treatments that not only has a fast knockdown, but a long residual. The quick kill EcoRaider provides is ideal for eliminating perimeter ants immediately, while the residual lasts for up to four weeks – making a difference in keeping an infestation from coming back. The product carries no signal words or cautions, has no label restrictions or precautions on usage, and is a green product, making it an ideal fit for sensitive accounts and environments where low-impact methods are advised. It also can be incorporated with other treatment methods such as heat or steam. EcoRaider is a ready-to-use, naturally derived bio-insecticide that can be applied anywhere ants or bed bugs are found without restriction. EcoRaider can be used in various environments, including schools, health-care facilities and public spaces.